At RestoraCore, we are proud to provide the best fire restoration, water restoration, and mold remediation services in San Diego. Our talented and experienced team strives to get your home back to normal as quickly as possible. Working with your insurance agency, we utilize a simple and straightforward process, completing your project quickly and effectively. The first time you call our office, we’ll need the full details of your emergency. After speaking with you to determine the best manner in which to proceed, our RestoraCore crew will be promptly dispatched to visit the site and to help you with the first steps of making a claim. With your signed permission, we’ll prepare the necessary paperwork that allows us to speak with your insurance adjuster. We will meet with the adjuster to let them know about your situation and that we are working with you. An assessor will visit the site and assess the damage to your property. A statement and estimate are sent to the adjuster for claim approval. Once your adjuster approves your property claim, we can start to repair your damage, restoring your life and your home/business to their previous condition. 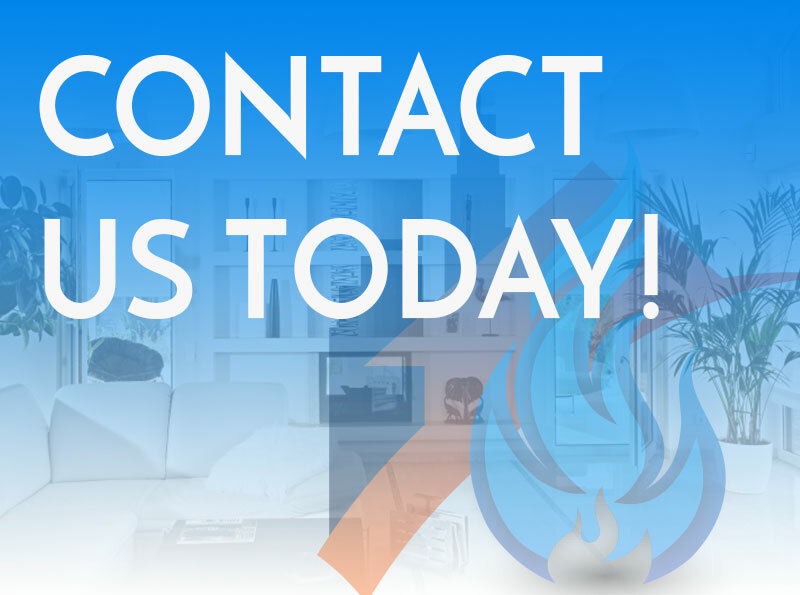 If you have any questions or feedback about our home and commercial restoration process, please feel free to contact us at your earliest convenience. We look forward to hearing from you and helping to make your life a little bit easier in San Diego!